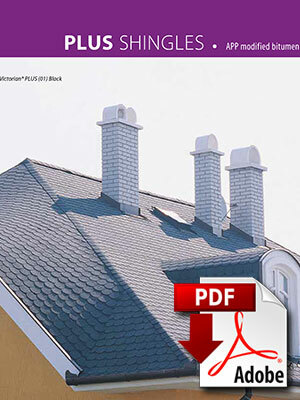 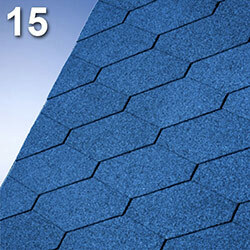 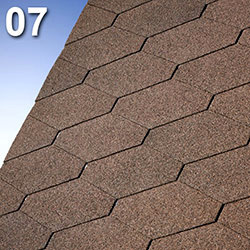 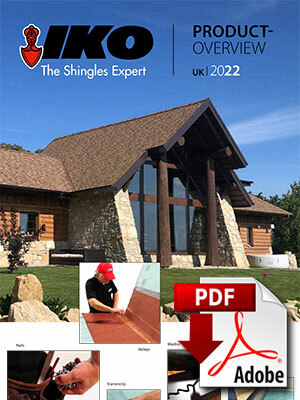 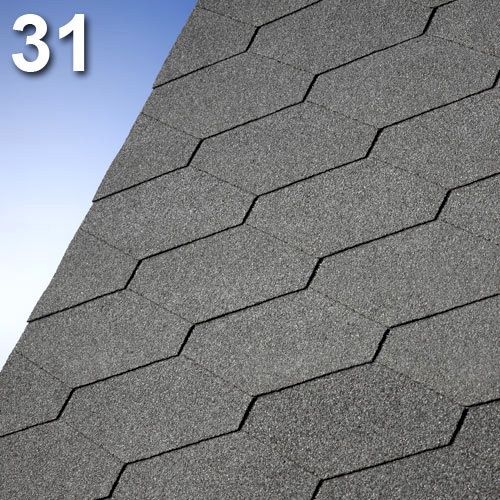 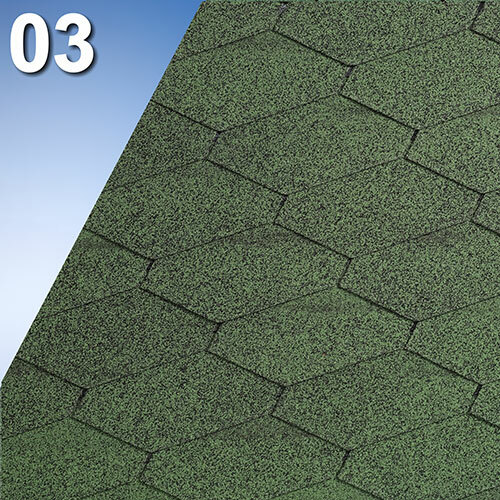 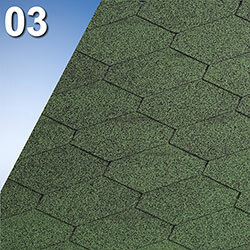 The triangle shape Diamant shingle is considered "chic" and stylish at the same time. 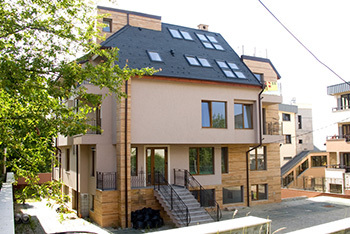 It is important to give your investment a look of elegance and the security of long-lasting protection. 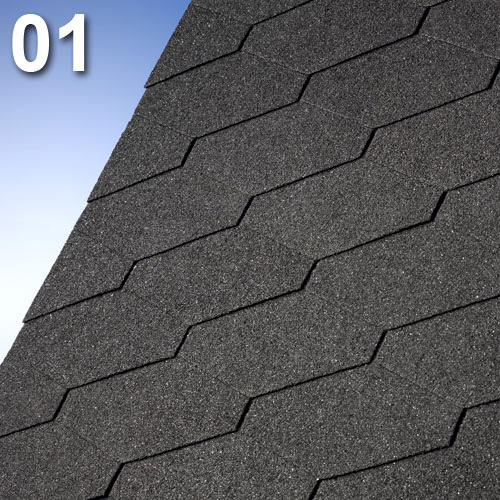 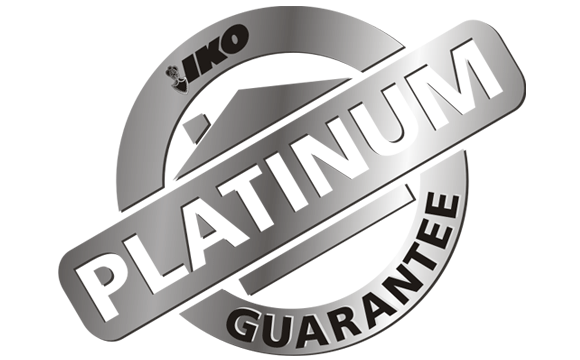 Therefore, Diamant is built on a heavyweight fiberglass reinforcement coated with a special bitumen compound to secure maximum durability. 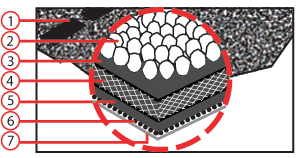 A unique shape for people who obviously have a unique taste.